Posted on September 16, 2008 September 16, 2008 by Pavel Y. This cocktail has very unintelligible name and the same composition. It was created, I think, for dance bars and BOLS Red Orange liqueur promotion. The zest of cocktail is a mudled orange. Mudle orange when add genever and liqueur and shake. 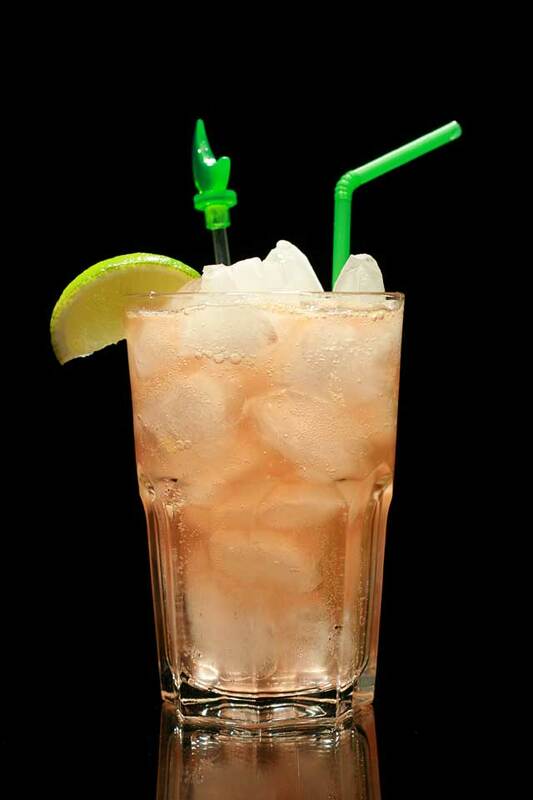 Strain in a collins glass and add lemon-lime soda. Garnish with a lime. So pretty concoction – sweet and citrus.